Happy Mother’s Day to all the Moms out there! I hope you know how loved and appreciated you are today! Here are few last minute Mother’s Day Printables, if you are looking for something fun to do today! 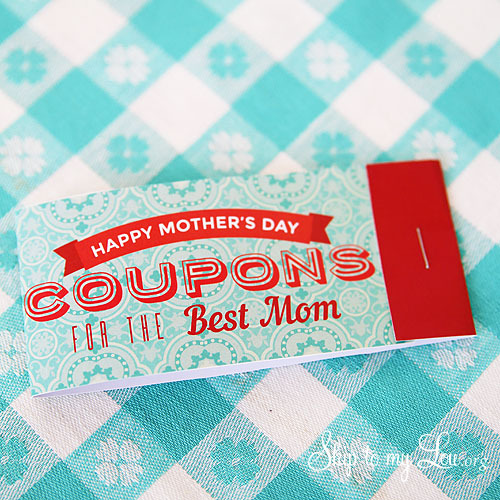 This mother’s day coupon book is simple to print and fun to give! This Mother’s Day Printable coloring sheet is fun to print and use. You will love seeing your kids answers! 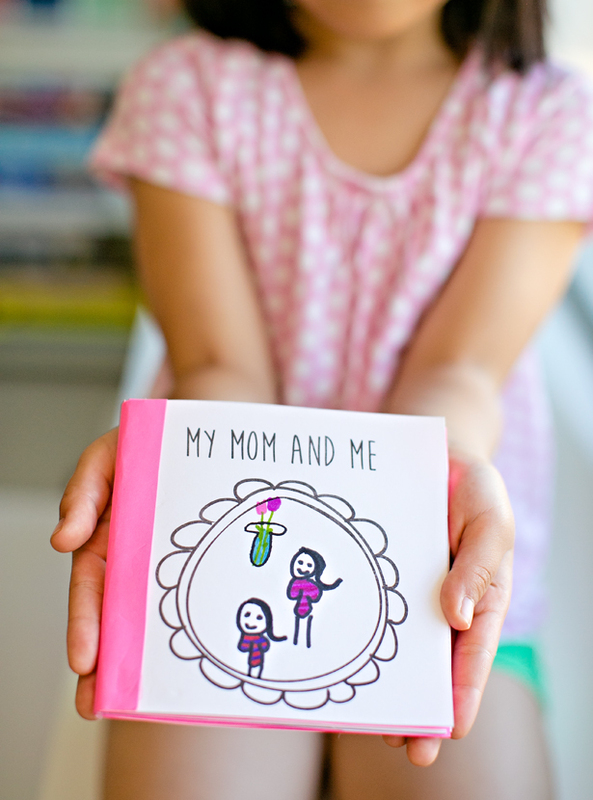 I adore this Kids Made Free printable Mother’s Day Book. Print it out and let your kids make on this afternoon! 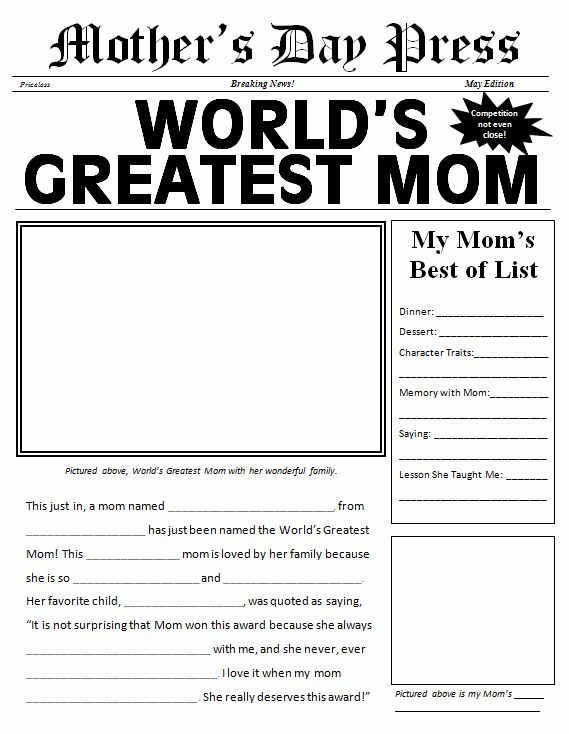 World Best Mom Printable. 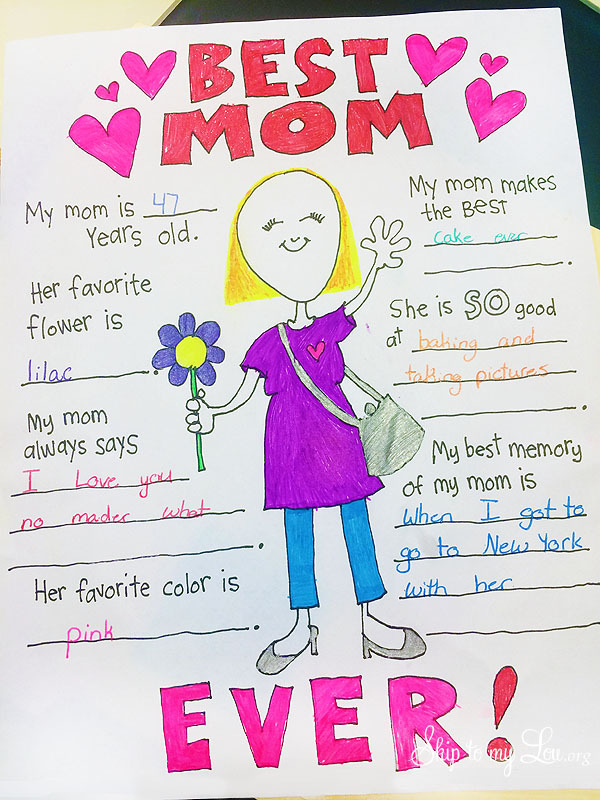 This is fun way to get creative for Mom! 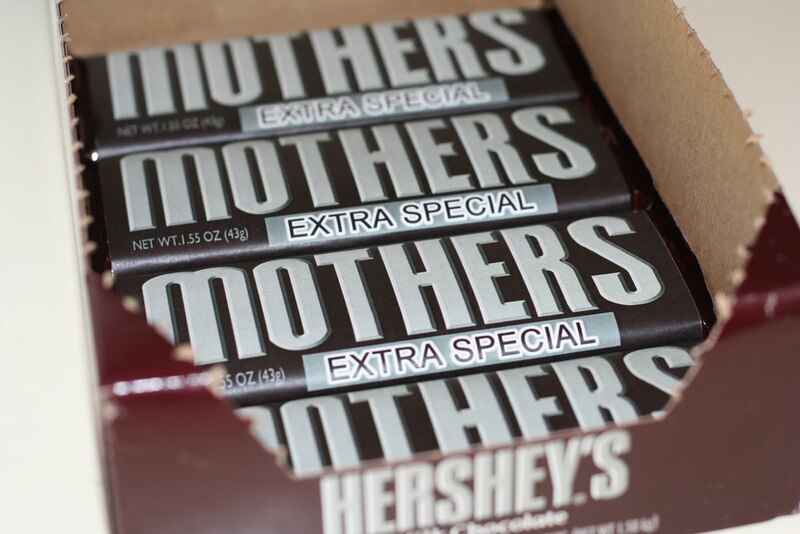 Hershey Bar Printable Candy Bar Wrappers! It doesn’t get any cuter than these, and every Mom loves chocolate!